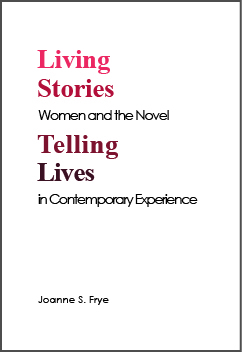 explores the ways in which traditional stories about women have limited the novelistic plots available to women writers and sometimes the choices available to women in their lives. Through analyses of six novels by women—Alice Munro and Toni Morrison, Gail Godwin and Margaret Laurence, Margaret Drabble and Doris Lessing—it argues that a first-person voice is one way in which contemporary women writers have resisted those expectations and claimed agency for their female protagonists, thus opening new possibilities for these novelists’ readers. 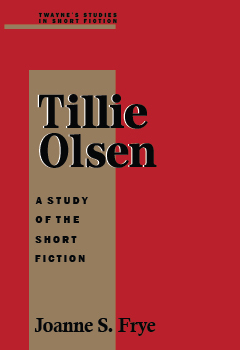 has three main parts: an analysis of Olsen’s five published short stories, an extensive interview with the author, and a comprehensive survey of critical responses, including those from “common readers.” The book pays particular attention to the roots and circumstances for Olsen’s fiction, to her lyricism and keen insight into the lives of working people, and to her commitment to social justice. 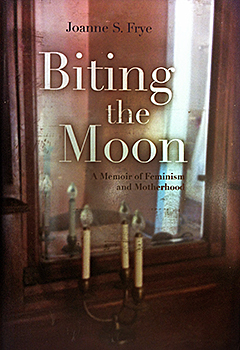 recounts the author’s life in two main parts: first as a young wife, mother, and doctoral student, living on a farm in a difficult marriage, and then as a single mother and professor, developing a professional identity and helping to build a women’s studies program, while caring for her two young daughters. 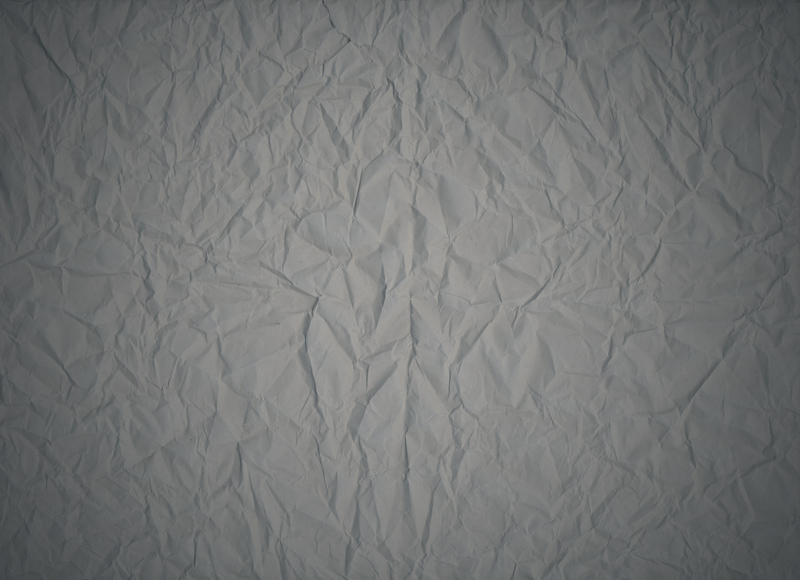 The memoir is threaded through with a current time narrative of the difficult remembering and the writing itself.